๐ ใกล้ห้างซีคอนสแควร์บางแค เพียง 1 กม. สวนสาธารณะ, Access Key Card, CCTV, ระบบรักษาความปลอดภัย 24 ชม. สถานที่ใกล้เคียง : อยู่ใกล้อำเภอ ห่างจากโรงพยาบาลประมาณ 1.5 กม. :: ซื้อบ้านในเพจนี้ จัดกู้ 100% แถมมีเงินเหลือ..
- ใกล้จุดลงทางด่วนบางนา ~ 1 กม. 1 Bedroom Unit at Ideo Mix Sukhumvit 103 Condo is now available for Sale at 3,300,000 Baht/ Rent at 14,000 /Month for a minimum one year contract.? * This 30.33 Sq.m, 1 Bedroom Unit comes fully furnished with nice quality furniture. Living room has a sofa and a TV (for rent, will be provided). Kitchen is equipped with a refrigerator, stove/exhaust & microwave. The bedroom has a dresser and wardrobe. Bathroom has a modern design with glass wall and bathtub. Balcony has a decent size. This Unit is located on 11th floor and has a beautiful unblocked view of the city. * Ideo Mix 103 is a 21 storey condo with a excellent location just a few meters from BTS Udomsuk and with plenty of amenities and beautiful facilities. * Facilities at Ideo Mix 103 Condo includes 2 Swimming pools, a Rooftop Sport pool and Relaxing pool with remarkable city views, Spa pool, fully equipped fitness center, lockers, beautiful sky roof garden and pavilions and has ample parking spaces. Max Value on the ground floor as well as cafe’s and coffee shops. Excellent security with 24 hr guards, CCTV and keycard system. * Location of This Condo is very convenient, just a few meters from BTS Udomsuk giving you easy access to the city, also close by to the Toll way and the Bangna motorway. Other close by areas include parks, malls, restaurants, schools, and hospitals. 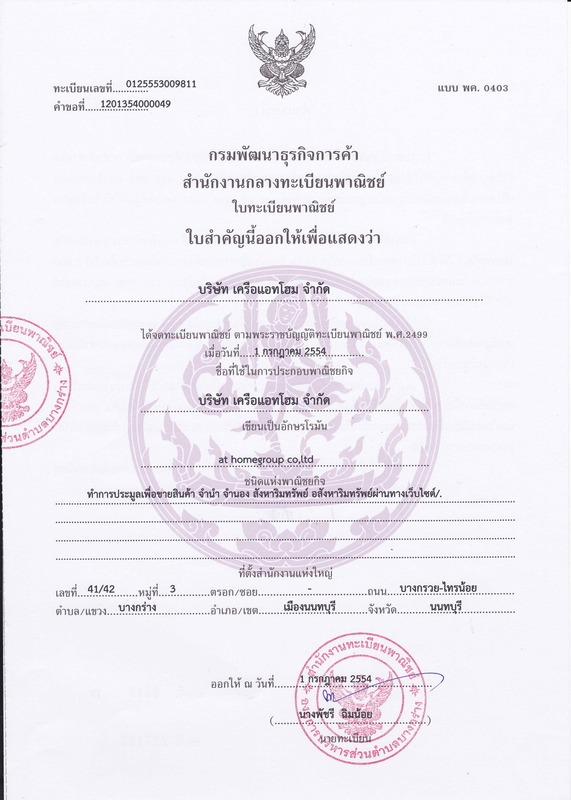 ซอย 8 (ยูเมะ) เข้าจากบิ๊กซีตรงเข้าไปผ่าน รร. Location of The Clover Thonglor is on Sukhumvit Soi 55 on Thonglor Soi 18. Plenty of prominent shops, restaurants, cafes, and bars dominate the vicinity, proof that Thonglor is a known upscale residential area in Bangkok.